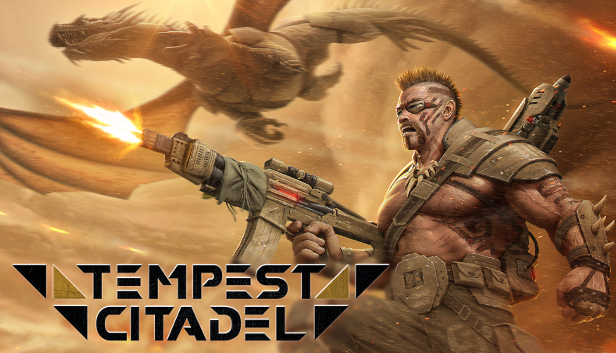 Tempest Citadel is launching on 17th April! Tempest Citadel is a team manager game that puts you in command of a company of explorers marooned on a planet ravaged by endless storms. You are a high level strategist and commanded, the details of combat can be delegated to your officers. You will build a base and explore this planet, adapting your technology and crew to face unknown challenges. The game has a lavish sci-fi plot and bold characters, and a challenging 10 hour single-player campaign. 4 difficulty modes make it accessible to new strategists and a true challenge to expert commanders. Tempest Citadel - OUT NOW!